Knee pain can at times make you feel too weak or too old at a very young age itself. You may even think that you have been deprived of the things you love the most. Read further to see a list of techniques using which you can relieve yourself from the pain. It might not look like an issue at the start, but the excess weight you carry in your body beyond your BMI could hurt your knees. Reducing your body weight and getting your muscles to support your weight more can help your knees relax. Follow a wholesome diet and workout session to get yourself in shape. 2. 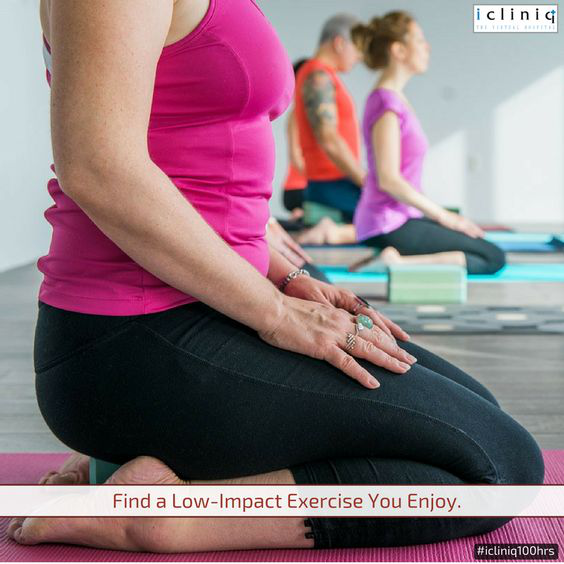 Find a Low-Impact Exercise You Enjoy. If you are already in the later stage of pain, talk to a doctor before starting an exercise routine. In the initial stages, avoid activities with a high-impact since they could create adverse effects on your knee. Stick to taking long walks and swimming on a regular basis. 3. Give Physical Therapy a Try. Opting for physical therapy on a regular basis can do wonders. Your physical therapist will be able to structure an enhancement programme specifically for your body type and weight to relieve stress on your joints. 4. Get Enough Rest and Relaxation. Always make sure you give your muscles the proper rest and relaxation they need. Breathing exercises and meditation help you get relieved from both internal and external stress. 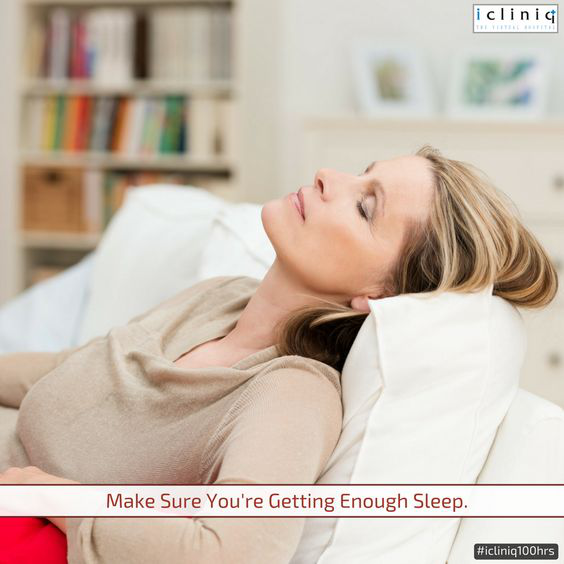 Proper sleep is an essential requirement for preventing health issues. Joint pain can interfere with your sleep and lack of sleep can increase the pain once again. Talk to a doctor about managing the pain and make sure your sleep cycle is not disturbed. 6. Use Ice and/or Heat. 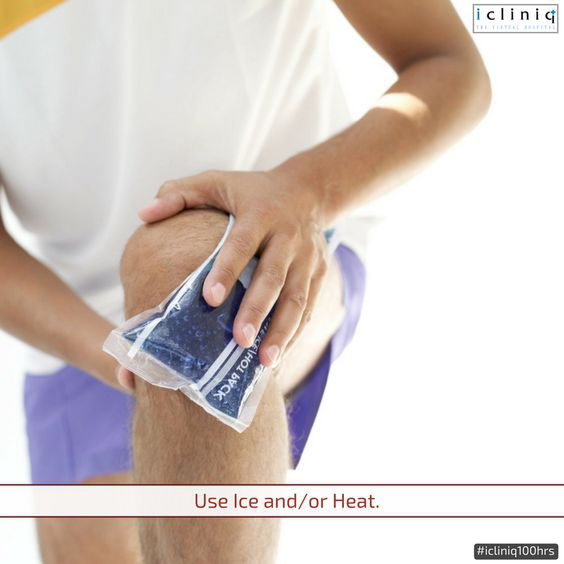 While ice helps relieve any pain or stress in the affected area, heat can ease the stiffness in your muscles and help them relax. 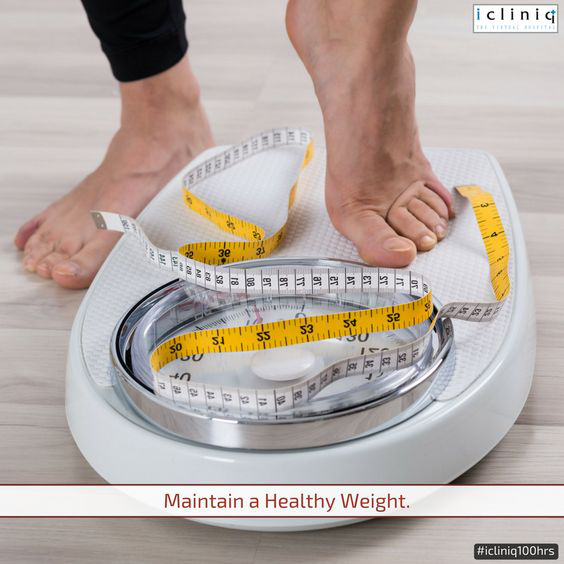 Make sure you consult a doctor before opting for these methods. 7. Talk to Your Doctor about Surgery. If you feel you are already in the later stage of pain and it is consuming a significant part of your life, never hesitate to consult a doctor. Depending on your situation, you might need to consider arthroscopic procedures or total knee replacement. Q: How can knee pain be prevented? 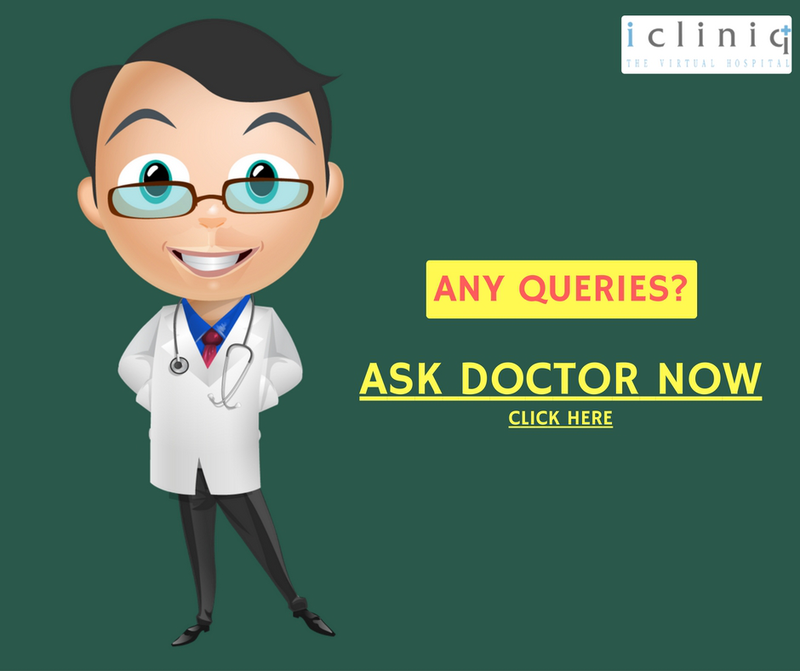 Q: My arthritic knee pain has worsened and there is edema of feet as well. Please help.